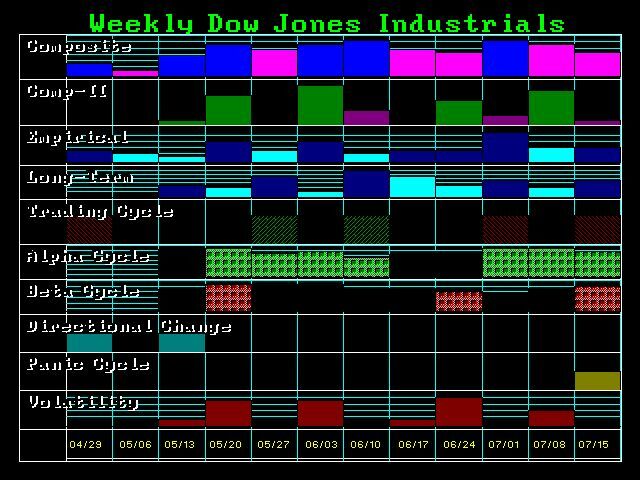 There have been a number of questions about the Dow and isn’t it a major high when the central banks are buying? No! There is a huge problem in the reserves of nations as this is why there will eventually be a massive short-covering rally for the dollar. Google dollar devaluation and what you see is page after page of how the dollar will collapse any day now simply because Bernanke increased the money supply. I have warned that there is ABSOLUTELY no relationship that remains constant on a one-to-one basis. The theory of increasing the supply of dollars means it must decline is absurd. That ignores DEMAND! The two are balanced. Why are central banks buying equity? The Euro is all but dead. The political risk is far too great in Europe for Merkel has lost the whole austerity game. Not even France is willing to follow Germany despite the fact they keep their mouth shut. Just look at the actions. The ONLY currency right now is the dollar. That means the central banks have to diversify. I know the dollar haters will email me on that one. The dollar will collapse, but not until all the dollar shorts lose their shirts. The MAJORITY must always be wrong because they are the fuel that creates the opposite move. 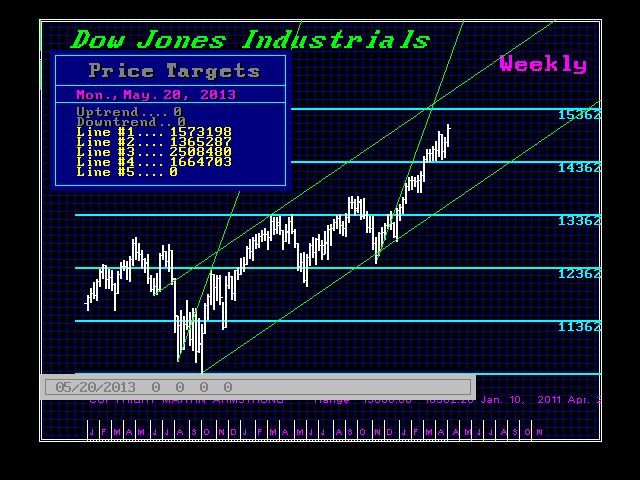 The resistance in the Dow is at the 15731 level with extreme spike resistance at 16647, which is unlikely to be seen on this move. 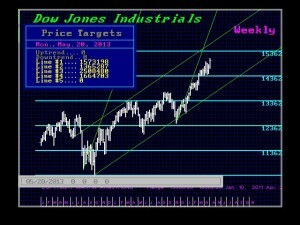 The Dow remains within the advance channel since the major low and has been performing rather nicely. There is a short at a high here in May or June with a retest of support thereafter. Watch for the test of the top of that channel.